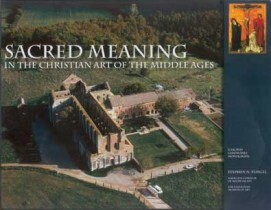 Stephen N. Fliegel is curator of medieval art at the Cleveland Museum of Art. He received his degrees in art history from the University of Sheffield, England. 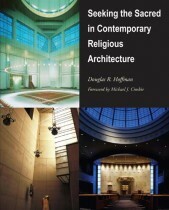 He also holds an adjunct professorship in art history at Case Western Reserve University, Cleveland, Ohio. 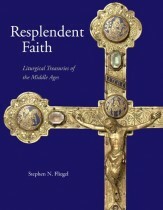 He is also the author of Resplendent Faith: Liturgical Treasuries of the Middle Ages.